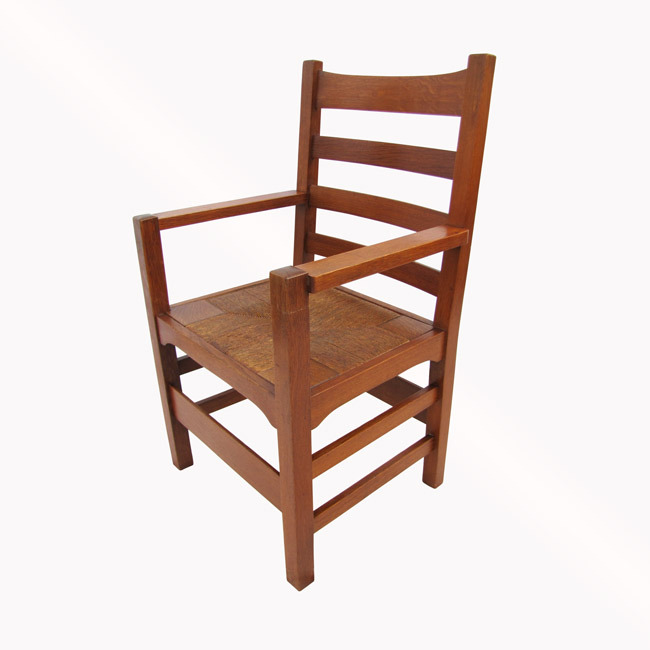 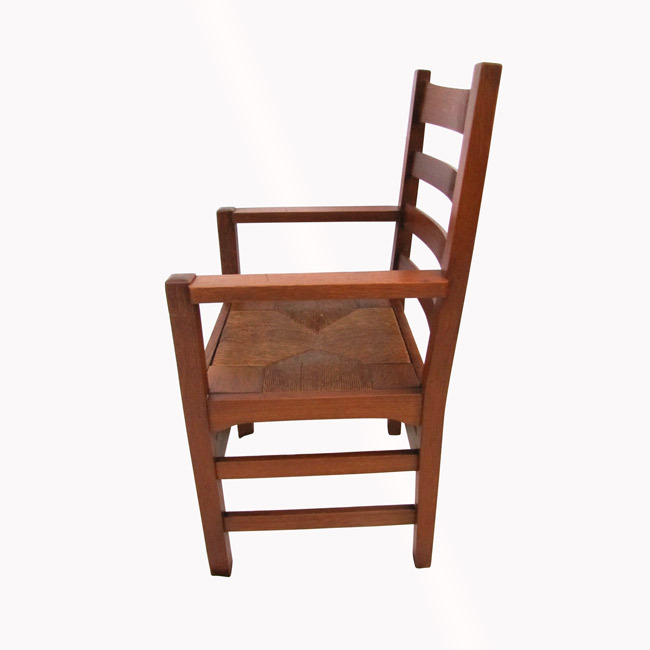 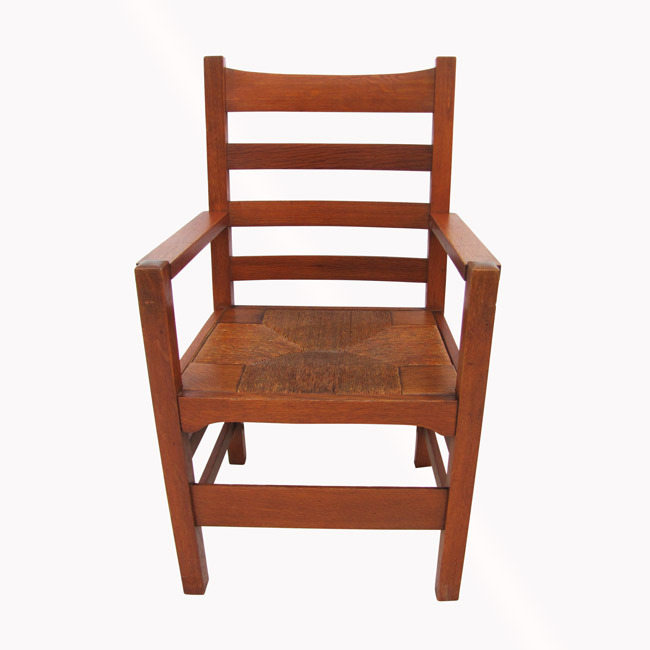 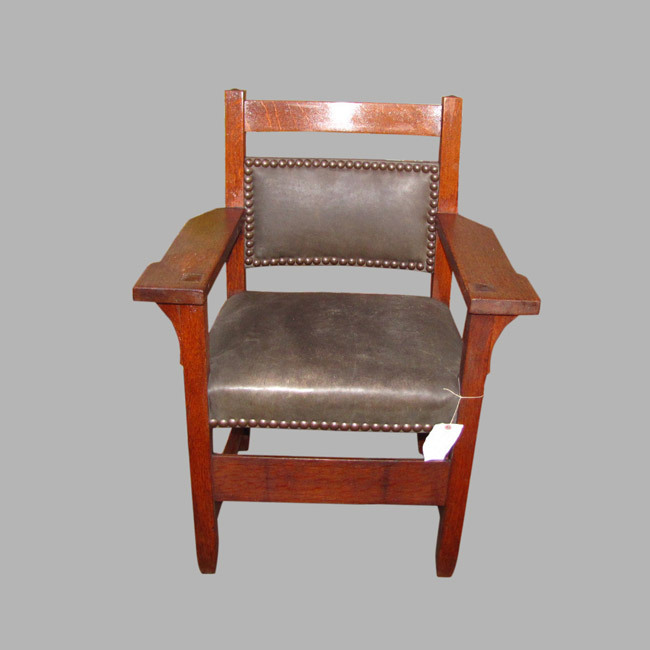 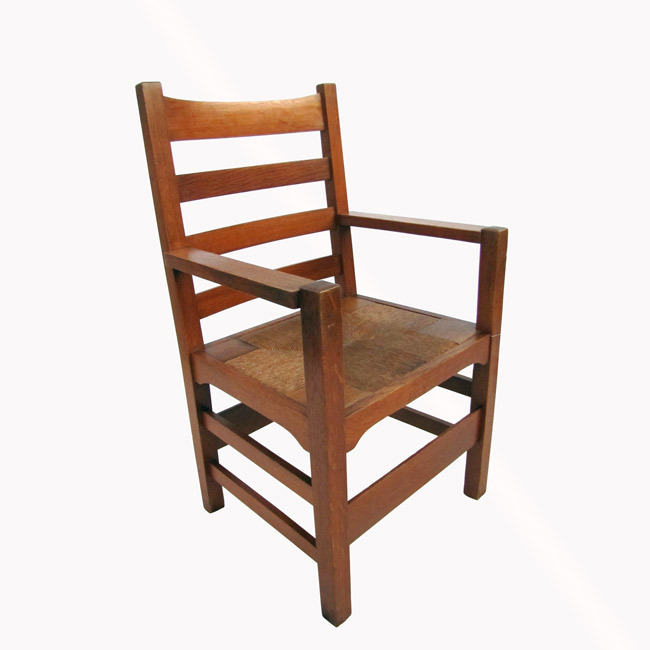 This is an Antique Early Gustav Stickley Armchair from 1902-1903. 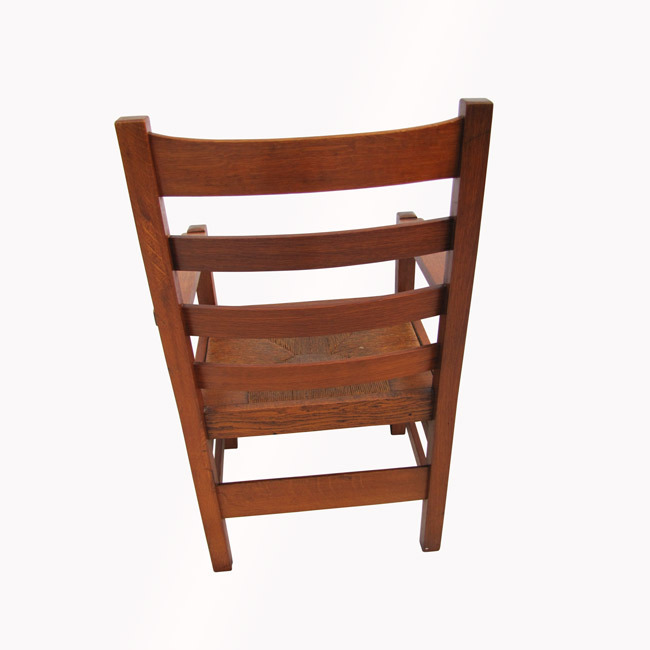 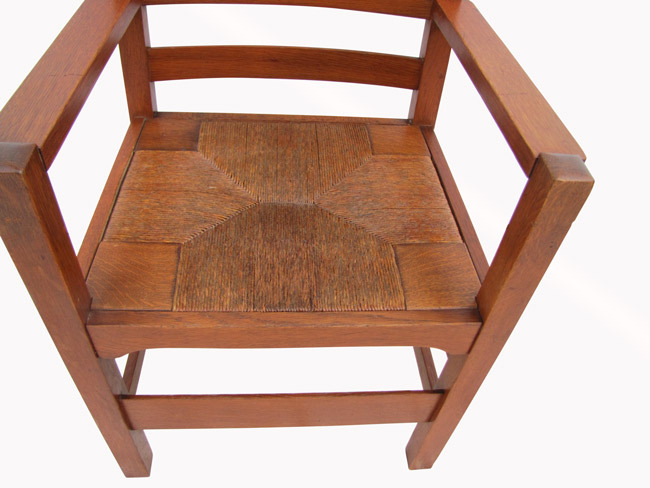 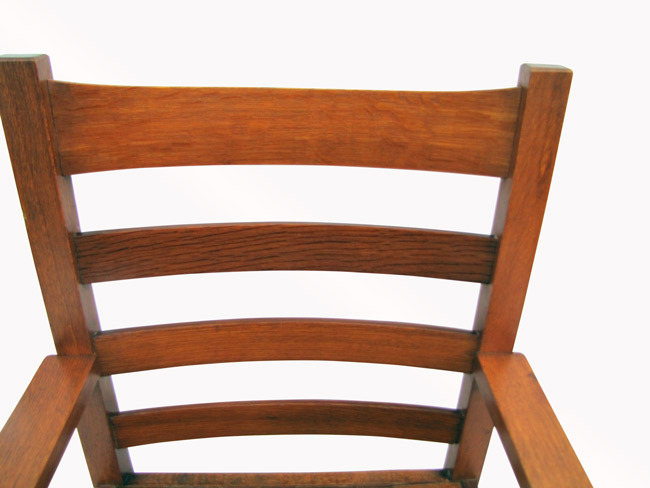 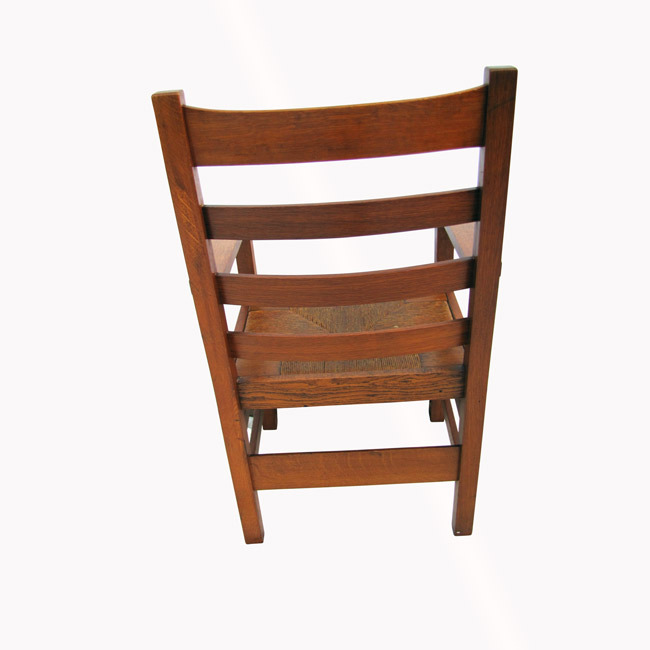 The chair has a great cleaned original finish and the chair has shape edges with no nicks. 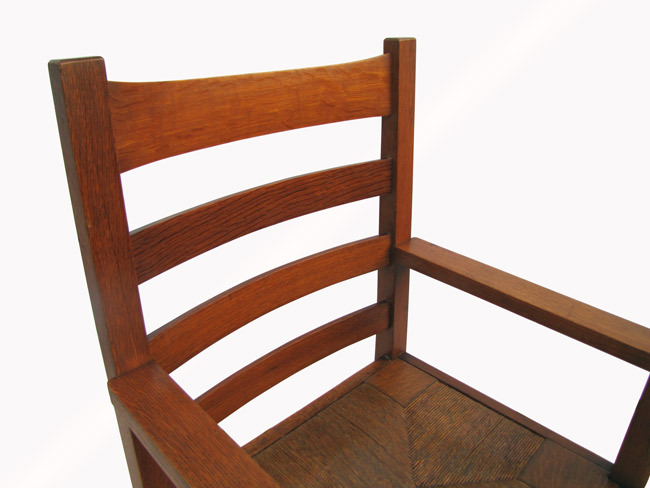 The chair has the original rush seat which is in perfect shape and covered with shellac to protect it. 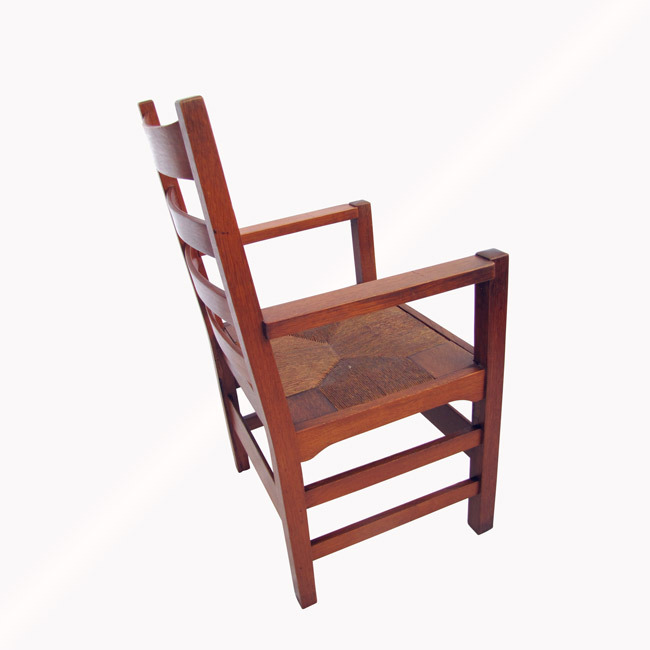 The chair is sturdy and strong and ready to be used in your home or business. 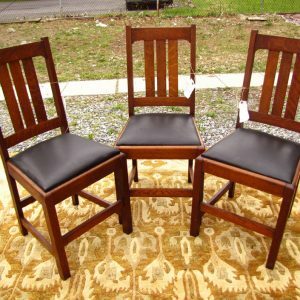 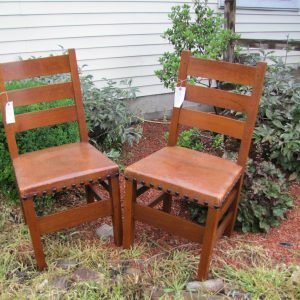 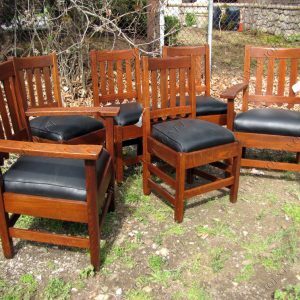 We do have several chairs listed and we will combine shipping o save you money if you need more than one.